Key leaders of the coup have stepped aside after continued protests demanding a civilian rule. 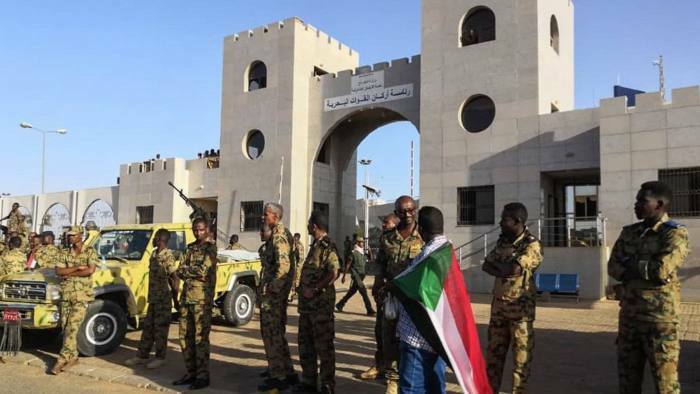 The military regime in Sudan appears to be collapsing days after a coup was executed to topple longtime ruler, Omar al-Bashir. 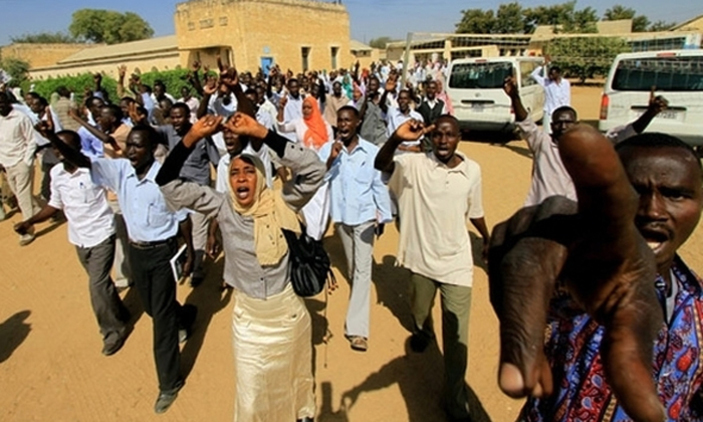 Mr. al-Bashir was removed from power on Thursday and detained by the military. It followed weeks of protests from citizens calling for his exit. The military has however refused to extradite Mr Bashir to the International Criminal Court in the Hague on war crimes charges. Mr. Bashir is wanted by the ICC for crimes he is alleged to have committed during the Sudanese civil war. Protests have been about the economic conditions in the country but extended to ending the military regime led by Mr. Bashir. Key leaders of the coup have however stepped aside after continued protests demanding a civilian rule. The feared security chief Gen Salah Gosh has stepped down. The Defence Minister Awad Ibn Auf who led the coup has also exited. Following the ousting of Bashir, the army will now oversee a two-year transitional period. Elections will then be held after the transition period.